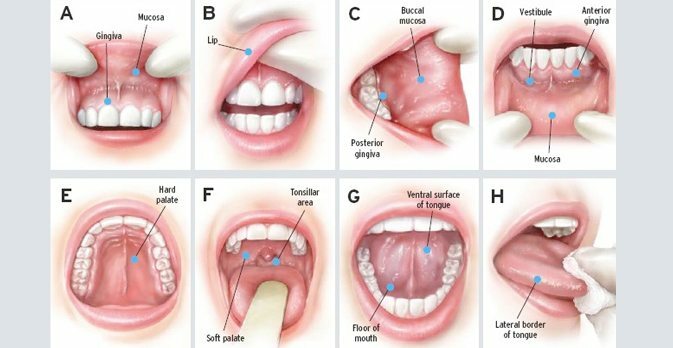 Oral cancer is a malignant growth which can occur in any part of the mouth, including the tongue, lips and throat. Oral cancers have a higher proportion of deaths per number of cases than breast cancer, cervical cancer or skin melanoma. The mortality rate is just over 50%, despite treatment. This is because of late detection. Visit your dentist at once if you notice any abnormal problems or are not sure. Regular dental checkups allow early detection of abnormalities in the mouth. At MALO CLINIC NUFFIELD DENTAL we offer Oral Cancer Detection service. Remember, Prevention is better than cure.